Hassle Free Closing. 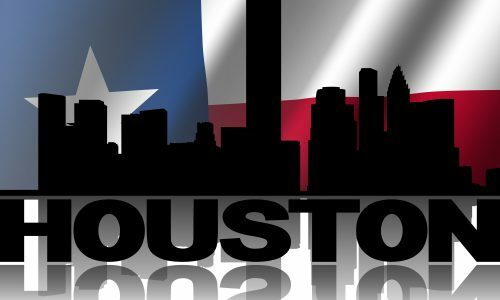 Quick Cash Offers For Your Houston Area Home. Let’s Chat Today! 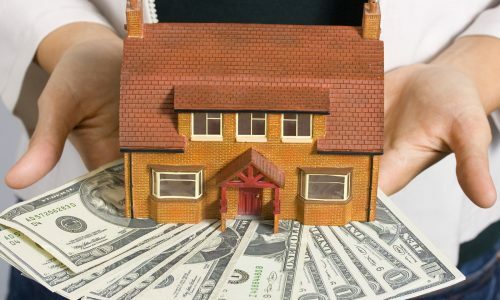 We would love the opportunity to help you get quick cash for your home! Fill out the form below and our team will evaluate and contact you via email. Selling your house can be a frustrating, time-consuming process. Our team at Humble Homes has spent over 20 years buying houses, commercial buildings, lots and other properties from owners that need to sell – fast. 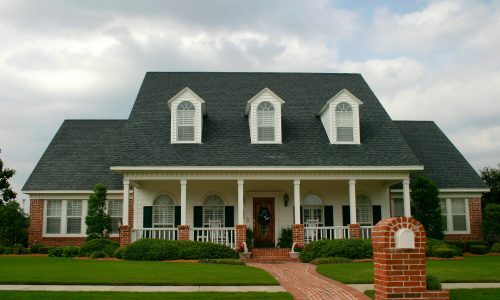 Our experienced real estate professionals make it easy and hassle-free to sell your house fast for cash in Houston. First, we conduct a 100% evaluation of your home’s value, assessing factors such as market price and the cost of repairs. 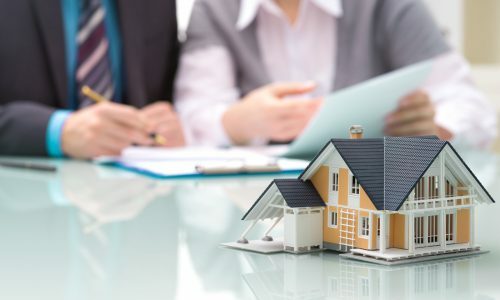 Then we make you a cash offer for your home based on what we find – which can take as little as 24 hours to process, as we always have the money available. If you accept our offer, we go to close, and handle the paperwork. Sell Us You Home Today! Quick Cash Offers! No Hassle Process!